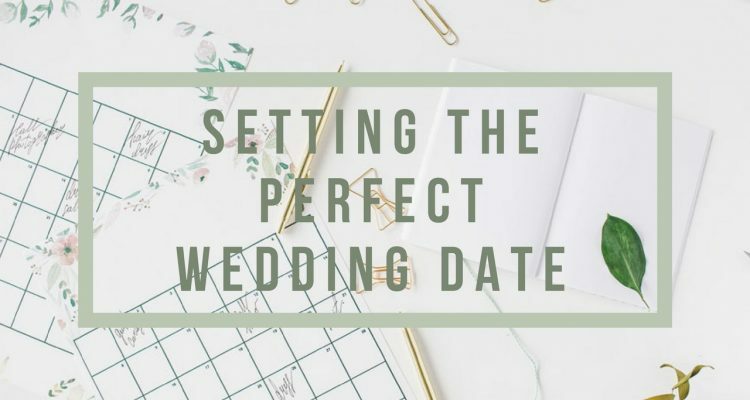 Setting your wedding date is a very personal (and sometimes difficult) decision to make, and it can often get overwhelming for the bride on a budget. When you’re trying to set up the wedding of your dreams but your funds are limited, however, selecting the wedding date is actually one of the most important tasks. Here are some tips to use as a guideline to help you ask the right questions and determine what your best date is! It is well known that warmer months are generally referred to as the prime wedding season, and the majority of weddings in the United States take place between May and September. This means that venues are often fully booked and they are getting brides calling and asking for every day available – AND paying top dollar for their services. Naturally, this makes finding the venue of your dreams for the budget of your dreams a tad bit more difficult. Those same booked-every-day venues will have plenty more days available if you choose months that don’t fall during the traditional ‘Wedding Season’. Is it possible for you to consider opting out of an outdoor wedding for something inside during cooler months? Will snowfall in your location compromise ability to travel during another month? Are you looking at a highly sought after venue? Are your loved ones willing to travel during times that may conflict with winter holidays or their child’s school schedule? Is there another family event taking place that month that might limit guests’ availability? 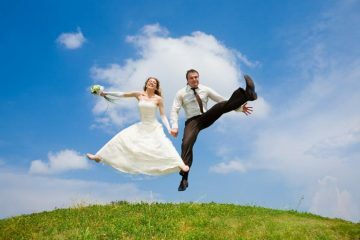 Setting the wedding date outside of the traditional wedding months allows you more flexibility and less expense. 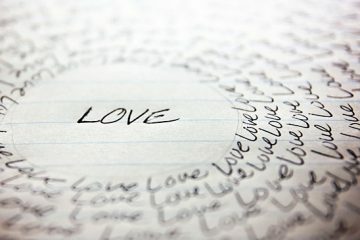 Again, the popularity of the day of the week on which weddings are traditionally held can become an issue. Saturdays are, of course, incredibly popular. Many people in your wedding party and guests will already have the day off of work, kids are not in school, and you have Sunday as a recovery day before returning to work for those who like to get down and boogie. Setting the wedding date on a Saturday, however, means that just the cost of the reception location can bring you well over budget. Friday and Sunday weddings are becoming more popular with budget brides, as venues tend to be more available, less expensive, and still offer the availability of the weekend for your guests. Setting the wedding date to fall on a Sunday may even have the added benefit of doing a brunch or breakfast reception and save you costs on alcohol and other expenses associated with the more traditional evening reception. This alone will save you thousands. Once you have settled on a month and a day of the week, it limits your options to a set amount of that day within the month. Look at those days with your partner: what works with your schedule? Call some venues and ask about their availability for the options of days you have and what pricing options they have. Don’t panic over selecting the date – it can cloud your good judgment and ability to make decisions based on what you need and can afford. Take your time and find the day that works for you, your partner, and your wallet.